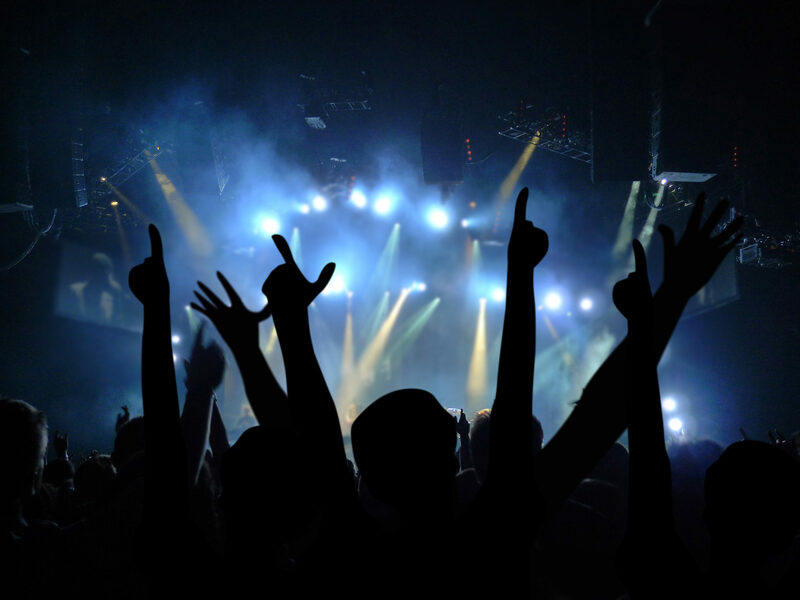 A new music venue is coming to Frisco, Colorado – 10 Mile Music Hall! Owners of The Barkley Ballroom broke ground on their newest business venture a few weeks ago – a new live music and events venue in downtown Frisco that will be unlike anything else for miles. At nearly 6,000 square feet inside, the 10 Mile Music Hall will have 22-foot vaulted ceilings, a 24-foot by 16-foot stage with a massive 1,650-sqaure-foot dance floor and a balcony that will wrap around the dance floor and allow access to the largest rooftop deck in Summit County, Colorado. It will be located downtown Frisco at 710 E. Main Street in the vacant lot beside Abbey’s Coffee and Backcountry Brewery, not too far down the street from The Barkley Ballroom. Building from the ground-up, co-owners Keegan Casey and Todd Altschuler are excited about being able to create a perfect music venue that comes from past experience. The 10 Mile Music Hall is going to be bigger than The Vilar Center in Beaver Creek and Belly Up in Aspen. Most music venues in Summit County were never intended to be music venues – they are old buildings that have been revised and constructed into them. However, 10 Mile Music Hall will give Casey and Altshuler an opportunity to have a more robust lineup of regular live music. For the first time, Summit County will be drawing people from around the state and country to Frisco specifically for music. The owners said the new music hall will allow them to bring-in bands that play in 1,000- to 1,500-seat venues. They are looking to book headliners that play at music festivals and expect to bring in a variety of genres. They also expect the new music hall to be a go-to venue for mountain-destination weddings and other events. They’ve been working on the project since June of last year and if everything goes according to plan, they hope to be open by sometime during the summer of 2018 and booking big-name acts by the fall of 2018. To learn more about real estate investment opportunities in Frisco, Colorado, please call us at (970) 453-1450.